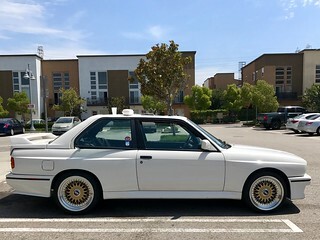 Anybody can recommend an exhaust upgrade for an e30 M3? Did search but mostly for e36 and e46. All times are GMT. The time now is 03:04:25 PM.